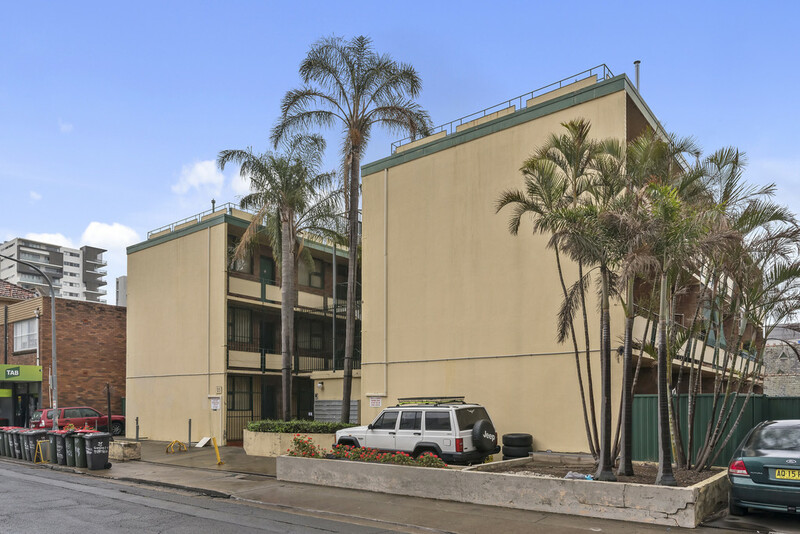 Perfectly positioned secure studio apartment set in an oasis of palm trees in a convenient location just a stroll to schools, shops and all amenities. 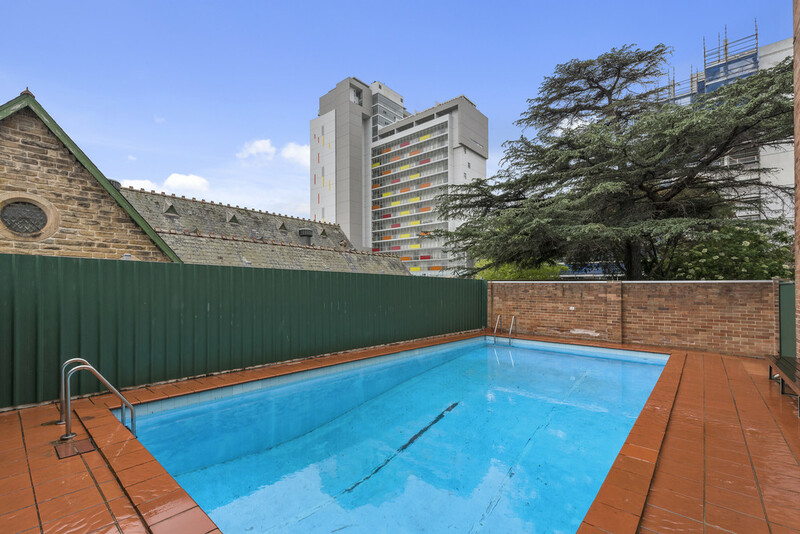 Only a stones throw away from Burwood railway station and shopping centre. * First floor studio apartment approximately 25sqm. 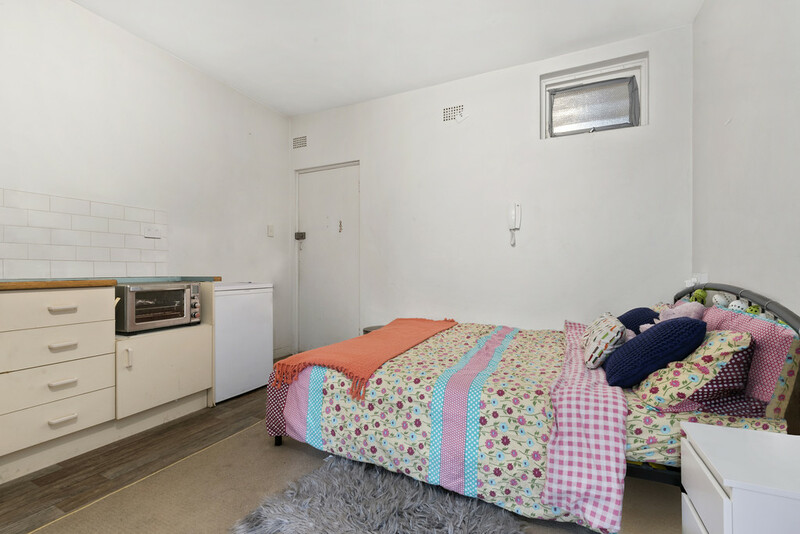 * Currently tenanted at $300 per week. * Approx. Strata fees $460pq, Council rates $331pq, Water rates $170.40pq. * Ideal property for the astute investor.